The last tractor you’ll ever need. Experience the versatility of a Massey Ferguson compact or utility tractor. Check out our wide variety of high-quality used equipment! 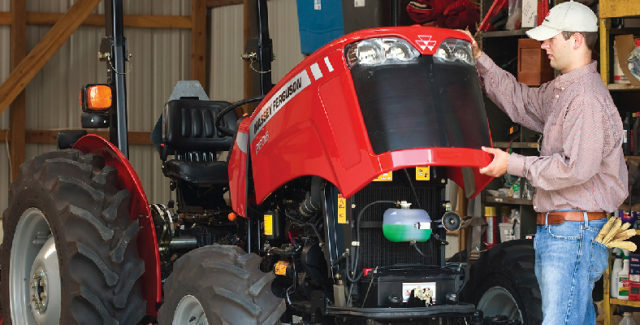 Since January 2002, Cleburne Farm Supply has been providing quality Massey Ferguson® tractors and genuine AGCO Parts products to many loyal customers throughout Columbia, Tennessee, and the surrounding region. Our team would love to help you choose the best ag equipment possible for your operation, whether it’s available at Cleburne Farm Supply or elsewhere. And if you experience a breakdown, our factory-trained technicians are here to get you back up and running quickly with in-shop and in-field service. Stop into our dealership to meet our team and demo our selection of Massey Ferguson, Sunflower and Taylor Pittsburgh farm equipment! Have property to maintain or farm chores to keep up with? 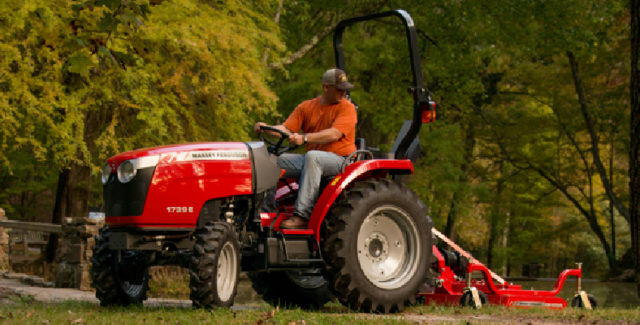 Check out our lineup of versatile Massey Ferguson compact, utility and mid-range tractors at Cleburne Farm Supply and find out how they’ll help you accomplish more. Stock up on the ag parts you need at Cleburne Farm Supply, where we carry a wide inventory of genuine AGCO Parts products for your Massey Ferguson equipment, AGCO heritage lines and more. ©2019 Cleburne Farm Supply, LLC.